You can't beat a good before and after image! Everyone loves to look back at what they were wearing, how they did their hair and wonder when on earth the kids got so big? We had Felicity and her extended family visit us at the beginning of the year and they were just as much fun (if not more) than they were the first time we meet back in 2014! 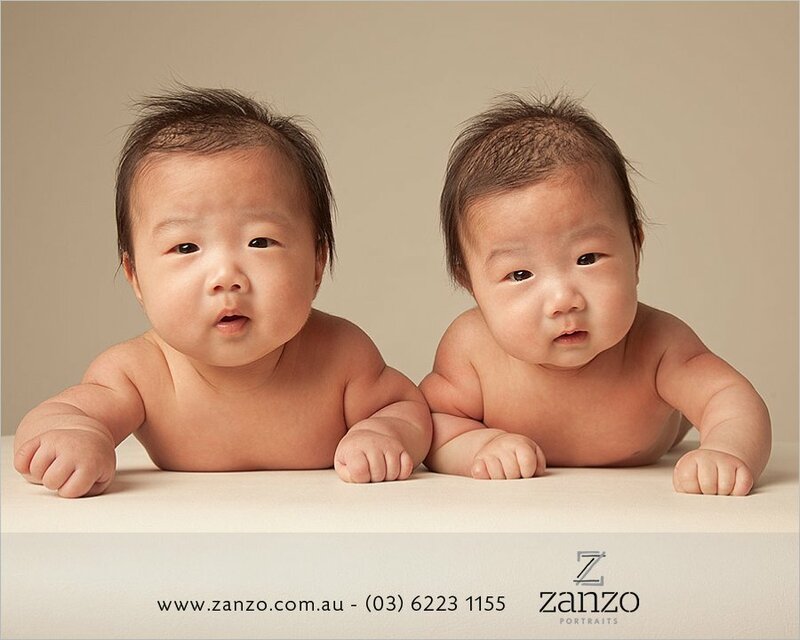 Scarlett had not long been a big sister back then but now her little bro Levi is already 2. It really is incredible how fast little people grow up. Fortunately for the Griggs family, they have amazing artwork proudly displayed in their homes of the journey that they have embarked on together. Something that they can look at every day to remind them of those precious days. 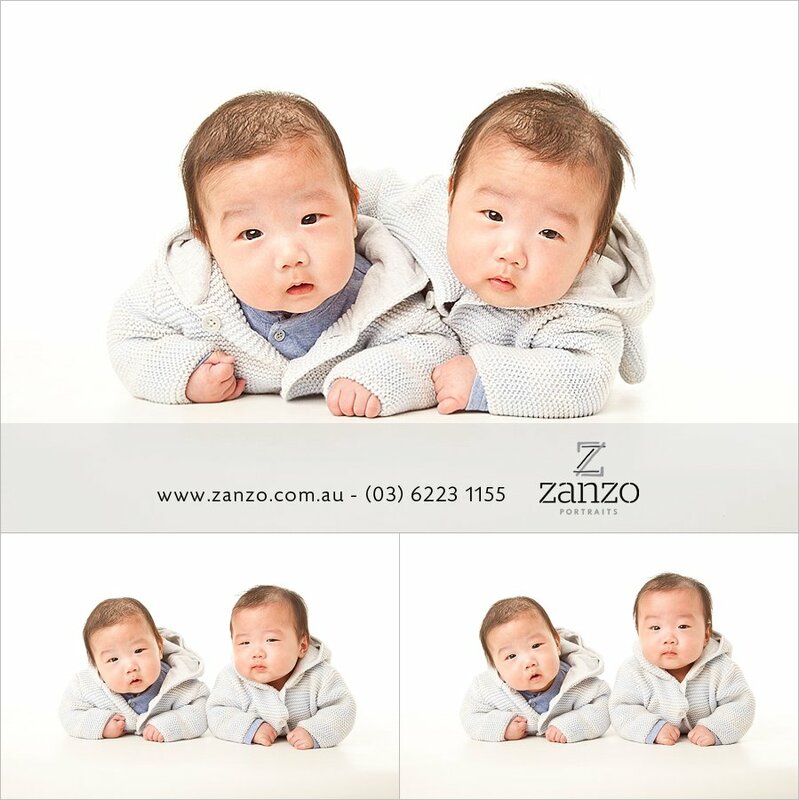 If you would like Zanzo Portraits to be your personal family photographer, contact us today on 6223 1155. Looking forward to getting them all together when the boys are 1. Should be heaps of fun!